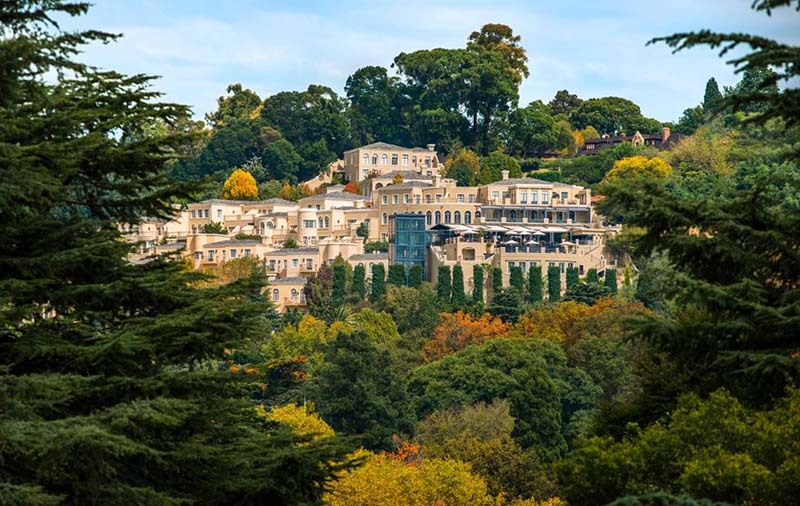 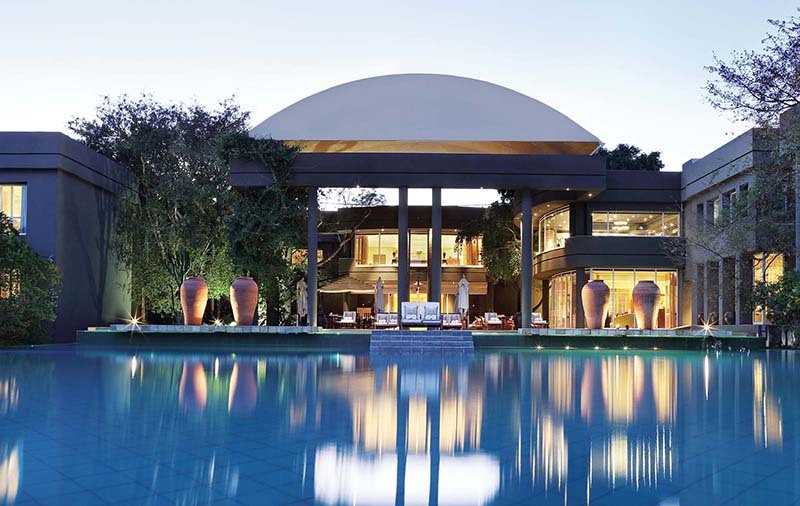 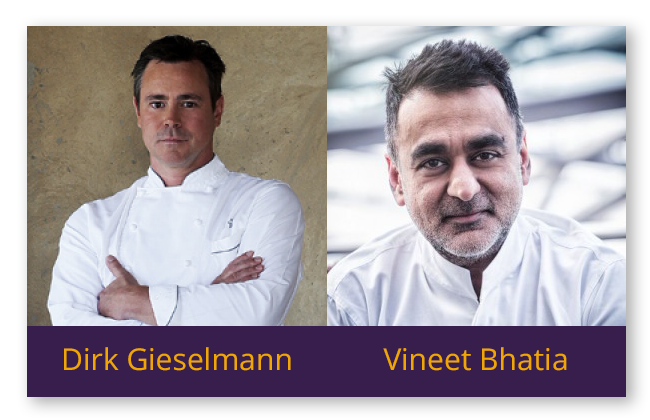 The Dom Pérignon pre-dinner – Held on 20th September at Four Seasons Hotel The Westcliff Johannesburg with Dirk Gieselmann and Michelin Star Chef, Vineet Bhatia. 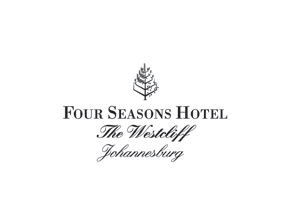 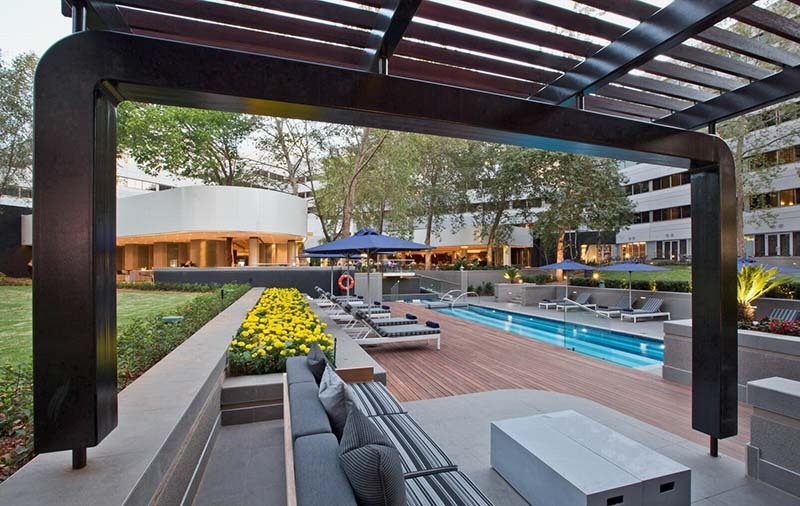 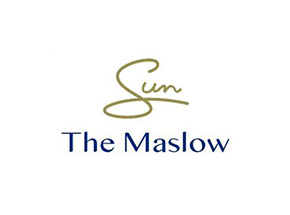 The Moët & Chandon pre-dinner will be held on 21 September at The Maslow Hotel with all proceeds going to youth development in South Africa. 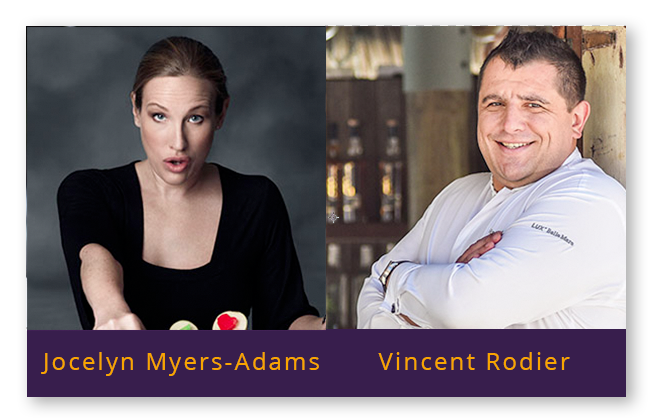 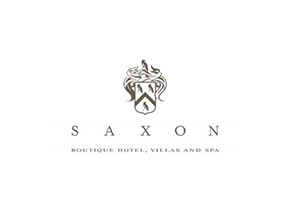 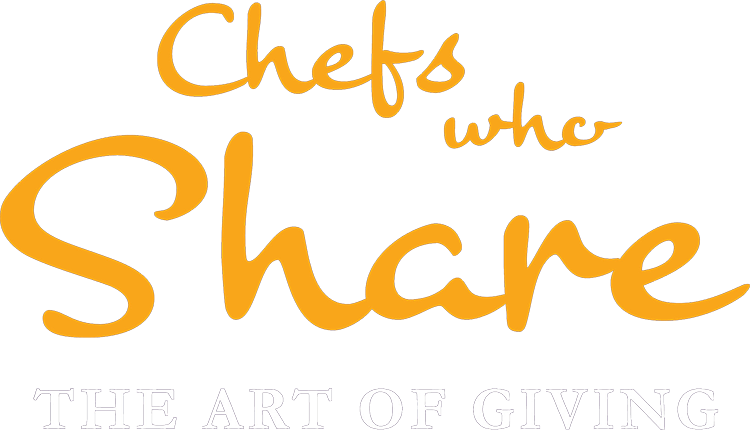 The Chefs who Share Ruinart Blanc Pre-Dinner hosted at the Saxon Hotel, Villas & Spa on Thursday 22 September. 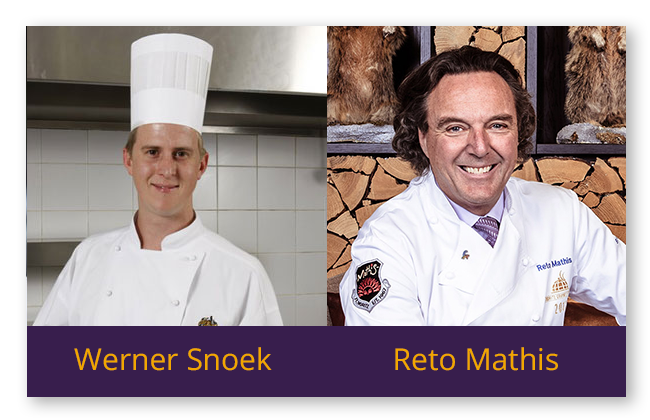 Chef Werner Snoek and Reto Mathis teamed up for a night to remember.